One of the most notable characteristics of truly great singer-songwriters is the way in which the ideal forms of their songs are embedded in their own live performances. There is no simple blueprint to be written down and re-created by someone else; it's almost as if the song is a part of their being, their soul. 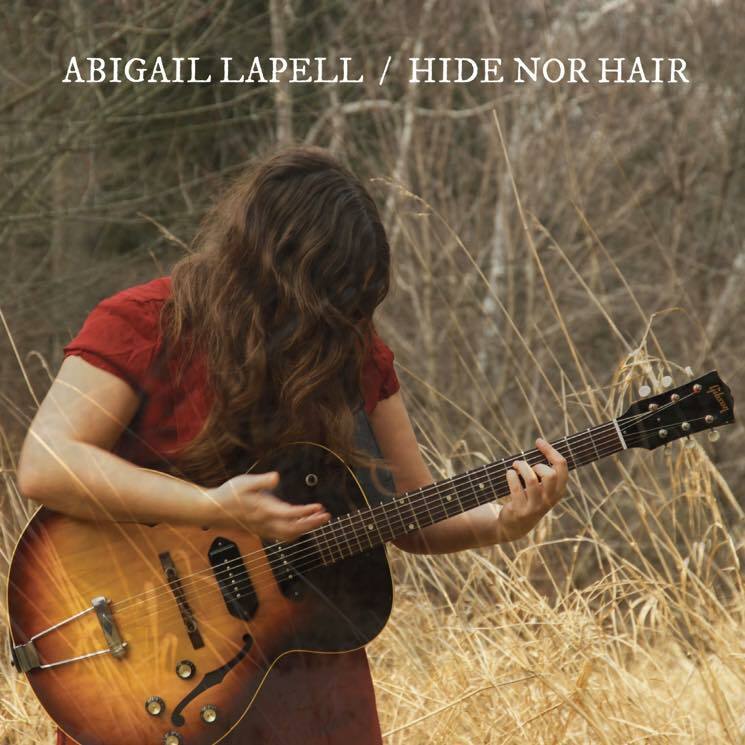 Even with only two albums to her name so far, Abigail Lapell seems to be working towards that upper echelon of talent. Lapell's highly respectable songwriting shines not in spite of its idiosyncrasies, but because of them. "Diamond Girl" not only subverts traditional romantic love song tropes lyrically, but bends structural norms with — in this case — uneven phrase lengths (five or six bars in some places), which keep the listener engaged. "Murder City" similarly adds or drops an occasional beat or bar, not out of some abstract technicality but because her singing is the leader; if the vocal line feels natural with a skipped beat, the drums will simply have to follow. There's also startling variety within and between songs here, without ruining the warm and earthy feel of the record. "Hostage Town" is propelled by upbeat rock drumming, while "Jordan" floats on trickling piano and airy strings. The above-mentioned "Murder City" pares the arrangement down to what can only be called a "moody" drumbeat and Lapell's haunting voice. Speaking of which: Her pipes have a smoky smoothness that creeps into the memories of your heart and lingers gracefully.